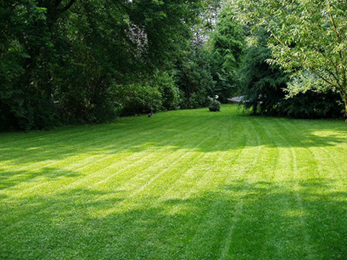 Responsible homeowners are always looking for the best service providers in lawn and landscape management. 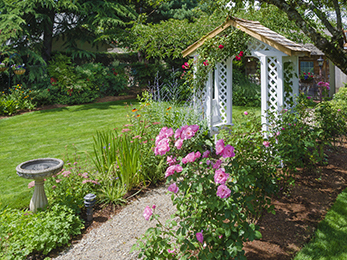 While some enjoy mowing their lawns and nurturing their flowerbeds from time to time, when it comes to weed control and soil nourishment, things tend to become more complicated. When it comes to weed and soil nourishment, you need a team of experts you can rely on with all the intricacies of such treatments. Here at Lawn Masters, we built a reputation on the quality of our services, and our program of fertilization and weed control in Chesterfield MO is one of our most popular among our clients. Let’s learn more about it today! What Makes Us the Best Company in Your Area? We offer regular services to all our clients. Is our Program of Fertilization and Weed Control in Chesterfield MO Right for You? 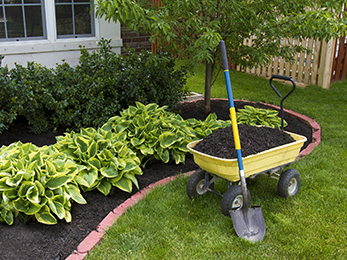 Modern homeowners know the foundation of thriving lush lawns and landscapes begins with proper fertilization and weed control. Our 7-step program covers all the soil’s and vegetation needs from early spring to late fall, as we have already mentioned. Our program relies on seven major principles: prevention, control, protection, maintenance, sustaining, building, and preparation. In other words, we do not only apply pre-emergent or post-emergent weed control but take a holistic approach. We treat the ground to prepare it for winter or to replenish the lost nutrients throughout the year. If you want sparkling green turfs and colorful vegetation on your property, ask for a free estimate on our program of fertilization and weed control in Chesterfield MO right now!